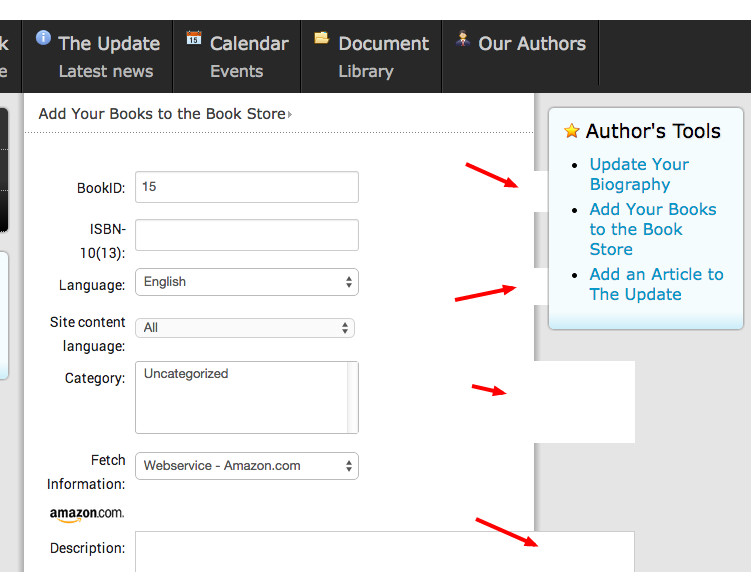 The form used to add a book renders incorrectly as the window is widened and shrunk. I have spent the past few days having the people who wrote the template look at the issue and they have concluded that it is a problem with the Save Form itself. If I provided the credentials to the site, would you have a look? I cannot use the site the way it is at this point.